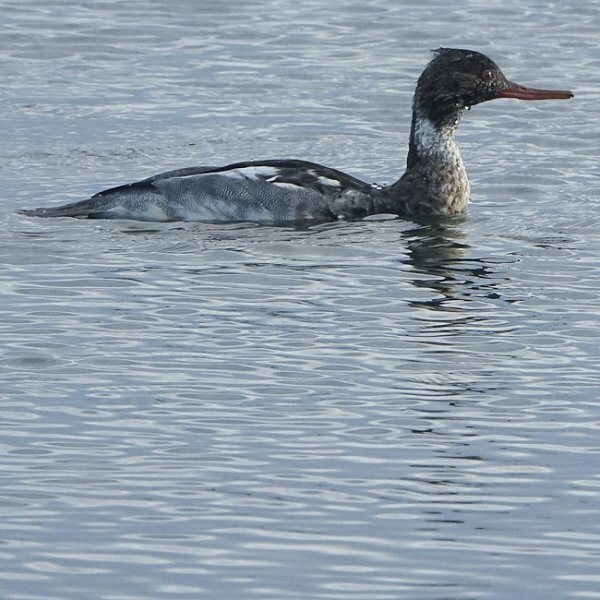 Still present on Harbour Farm during November was the long-staying red-breasted merganser which has been around on and off since October last year. 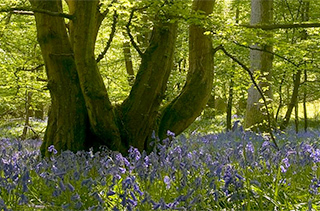 Plastic is hugely versatile and durable, which makes it great for all manner of applications. 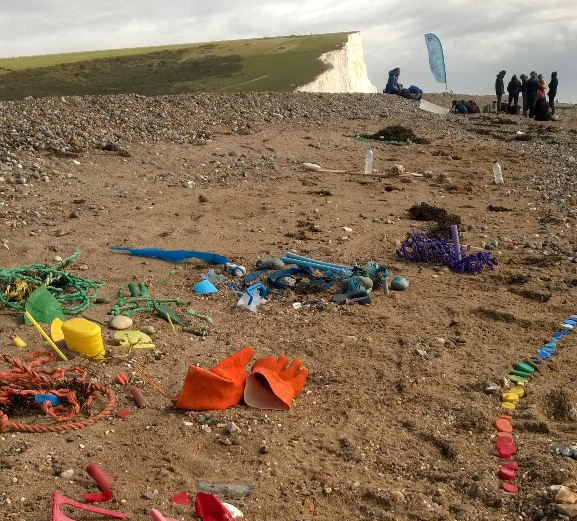 These qualities of plastic however, make it a huge problem for the environment. 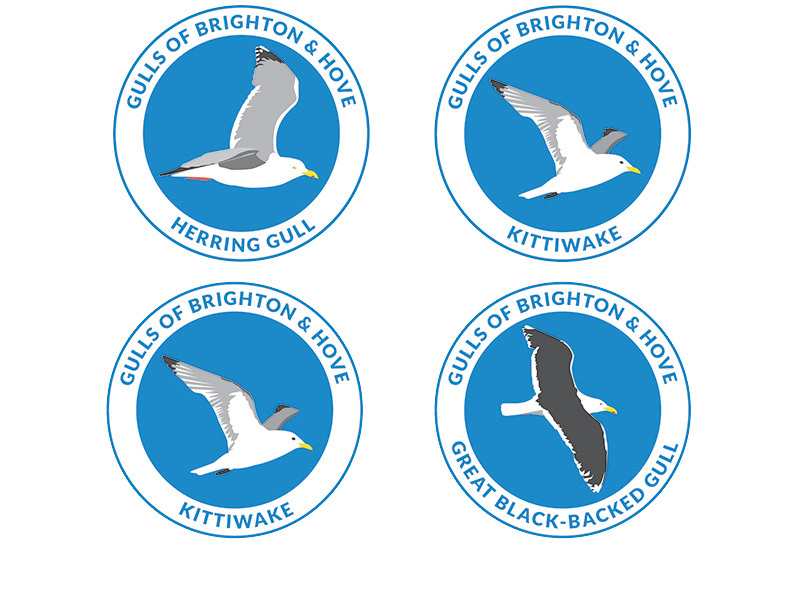 ‘SEAGULLS, SEAGULLS’ is chanted in the stands but how much do you know about the gulls of Sussex? 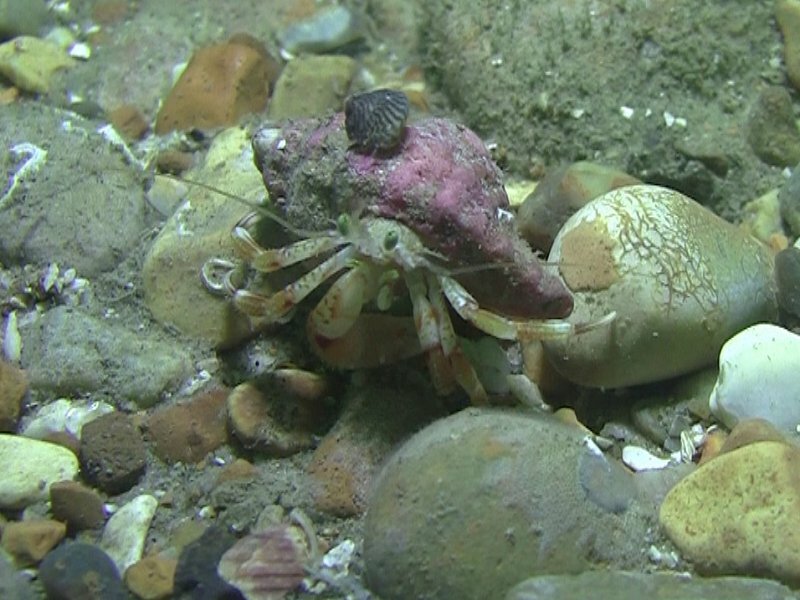 Hermit crabs are known to be ‘choosy’ about their shelter, carefully inspecting a potential home to ensure it’s just right before they move in. 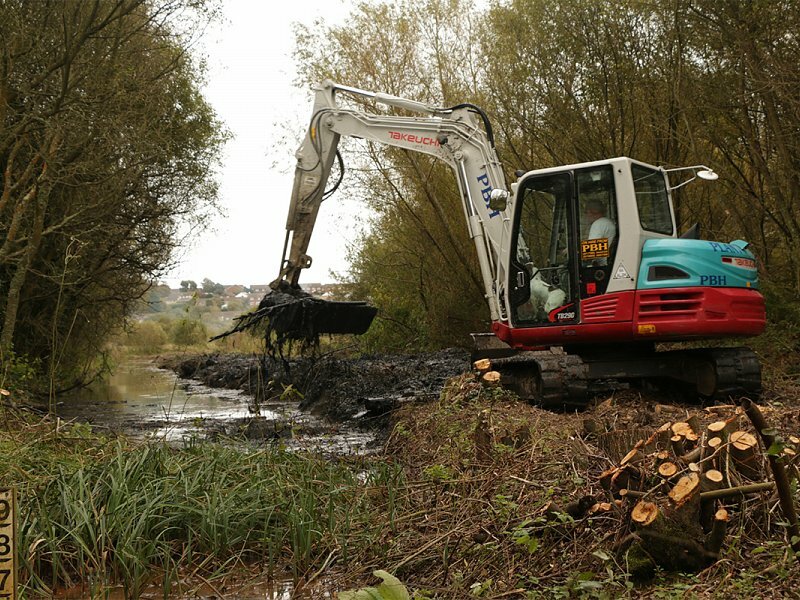 Thanks to a grant of just over £27,000 from Biffa Award, essential management work has been taking place at Filsham Reedbed, on the edge of Hastings, over the last eighteen months. 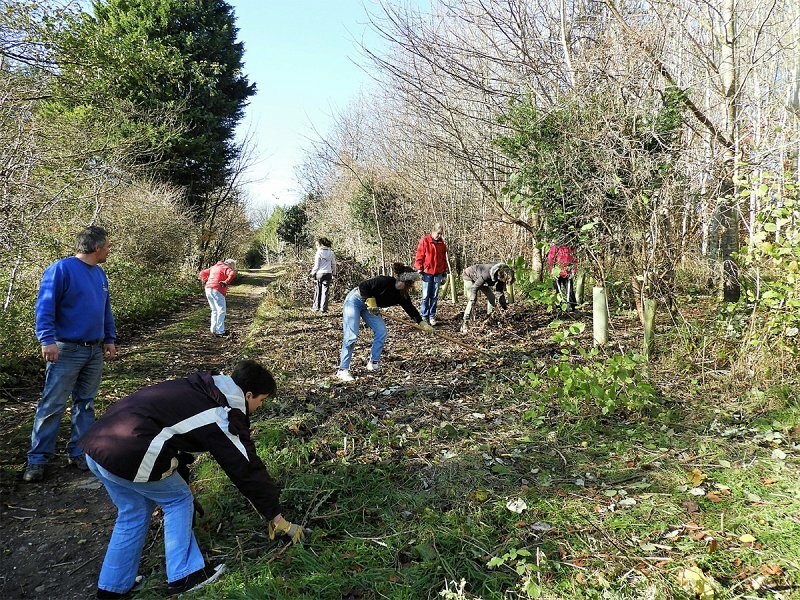 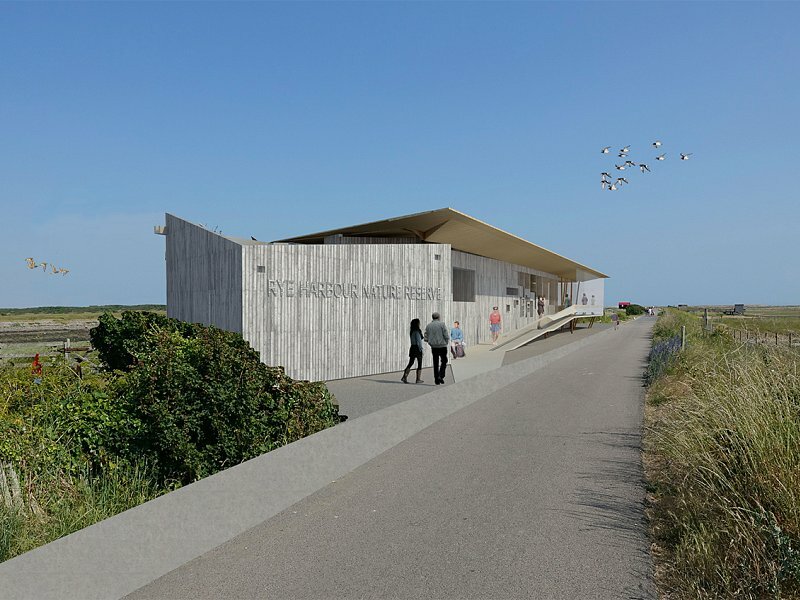 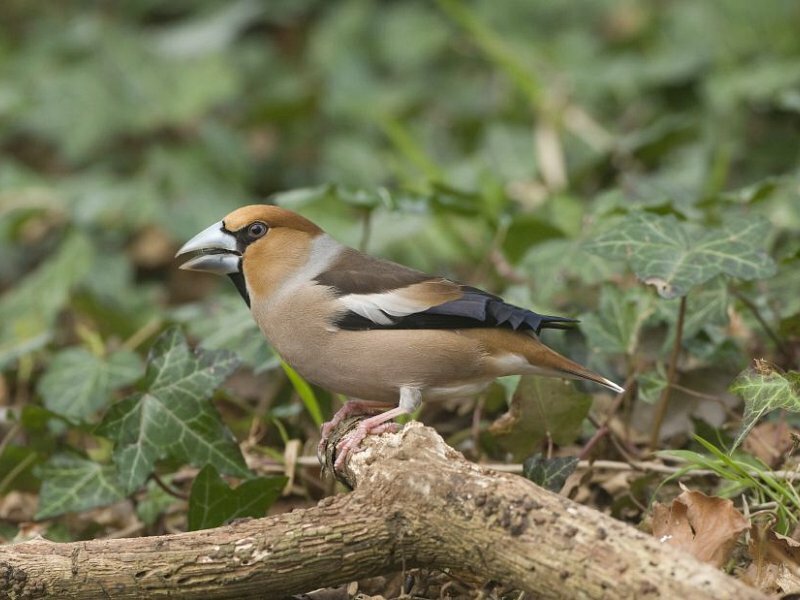 Sussex Wildlife Trust have been anxious about the implications of the Withdrawal Bill on our UK Environmental Policy, after debate in Parliament, the Minister is taking positive steps towards guaranteeing the environmental protection. 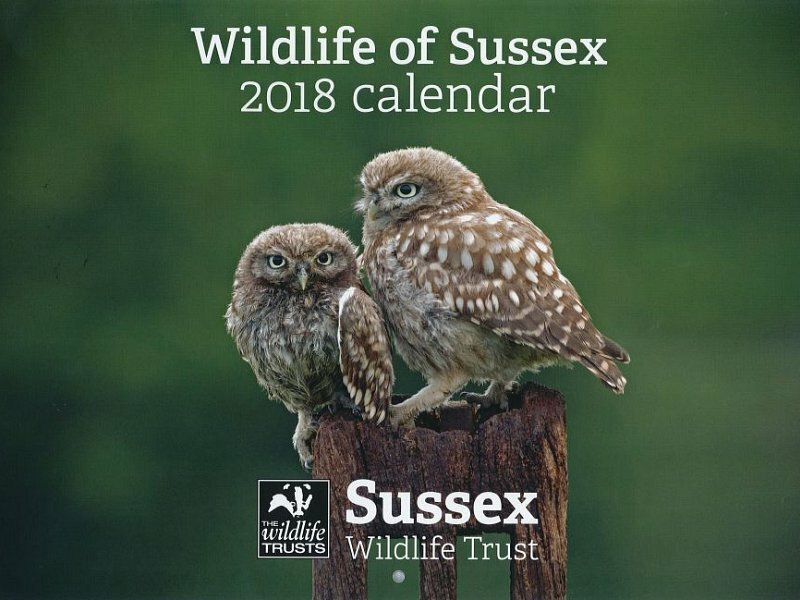 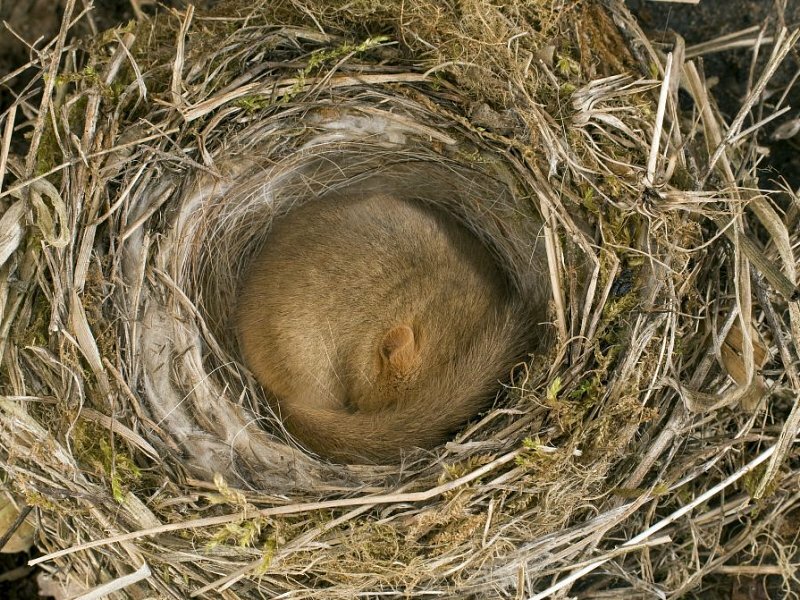 ​Brighton & Hove based wildlife photographer Lisa Geoghegan stunning photographs feature exclusively in the 2018 Wildlife of Sussex printed calendar now available to buy through the Sussex Wildlife Trust online shop.